The Children’s Book Council of Australia (CBCA) winners and honour books for 2017 have just been announced and are reviewed below. 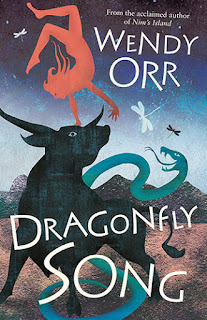 As usual, the announcement has coincided with Children's Book Week. 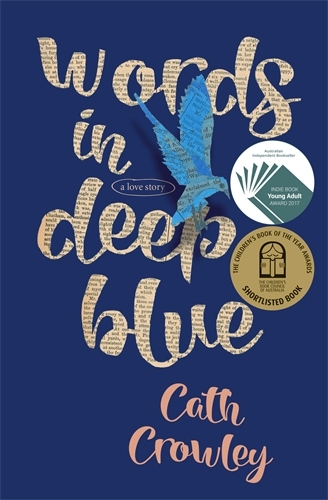 The CBCA also publishes a number of lists (by age) of 'Notable' books each year which can be found HERE. 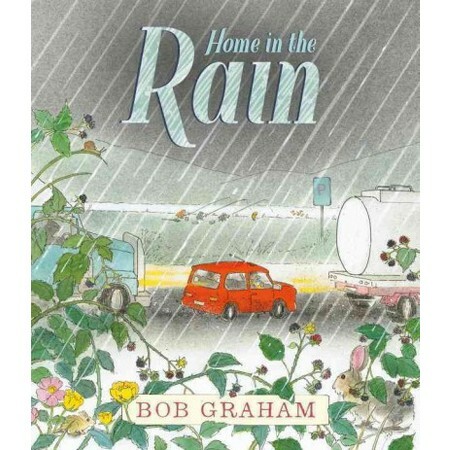 Bob Graham has been one of my favourite Australian author/illustrators for over 30 years. His work has been widely acknowledged and awarded, including the award of the Kate Greenaway Medal for his picture book 'Jethro Byrd, Fairy Child' (Walker Books). 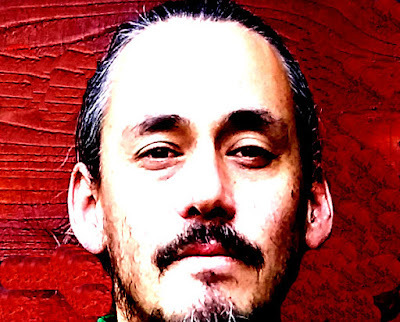 He has the ability to create novel, engaging and inspiring picture books that move children of all ages. 'Home in the Rain' is the story of a family awaiting the birth of a child, with a storm pouring down outside. As Francie and her Mum drive along a highway at night, they are buffeted by a violent storm. They park by the highway to wait it out. The wait inspires a name for an unborn baby sister in a tender, exquisitely observed tale. A sister is coming soon, and as they wait in their car in a picnic area for the rain to ease, Francie wonders, what will they call her? When the windows fog up, Francie spells out Dad, Mum, and her own name with her finger. What else might she write on it? Perhaps the name of Francie’s soon-to-arrive baby sister. The rain stops and they head back to the highway again. Francie and her mum ponder the name, as they head along the road and stop for fuel. What will it be? Bob Graham has a habit of taking the things of daily life, and telling stories that are laced with deeper meanings. And yet, he tells his tales with utter simplicity, adorned by his wonderful images. 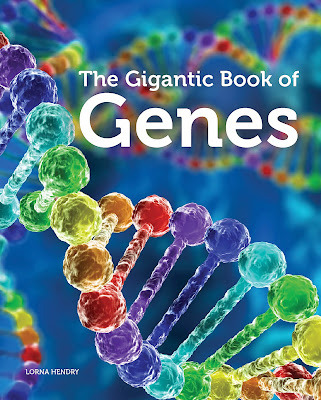 This book will be loved by children aged 6+ as well as their parents. 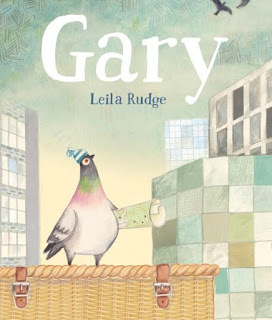 It is a worthy winner of the CBCA award for picture book of the year. Welcome to future Earth. Despite repeated warnings, the environment has become polluted to such an extent that many areas of the globe have become uninhabitable, and wildlife is now extinct. From the ashes, a new style of ‘wildlife’ is created. Wildlife that will not remain harnessed by humankind. This is a stunning book, that has been created by Lance Balchin. 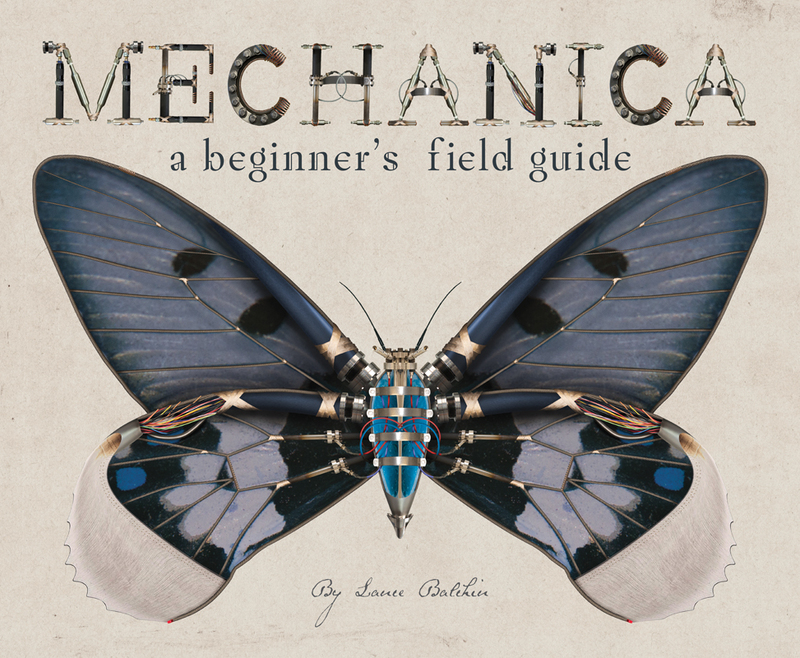 It is an encyclopedia of Mechanica creatures with a fictional narrative. This is a wonderful story by award-winning author Maxine Beneba Clarke, that is beautifully illustrated in a unique style for a picture book by street artist Van T Rudd. The winner this year of the Early Childhood category is 'Go Home, Cheeky Animals!' It has been written by Johanna Bell and illustrated by Dion Beasley, an artist with multiple disabilities. It is a sequel to their highly acclaimed 'Too Many Cheeky Dogs', which was published in 2013, and given to Princess Charlotte as a present. 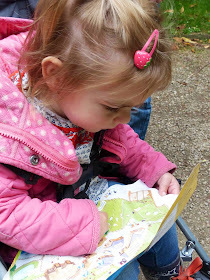 It is a wonderful book that children will find engaging and fun. This is a very funny story that will make anyone laugh. It speaks of home, family and our connection to place. The author Johanna Bell lives in Darwin in the Northern Territory of Australia (NT), and is a storyteller who contributes to many projects as a creative producer and writer. Dion Beasley is well known for his Cheeky Dogs brand. He lives in remote Tennant Creek (NT). This is a delightful story with minimal text, that is related closely to the images. 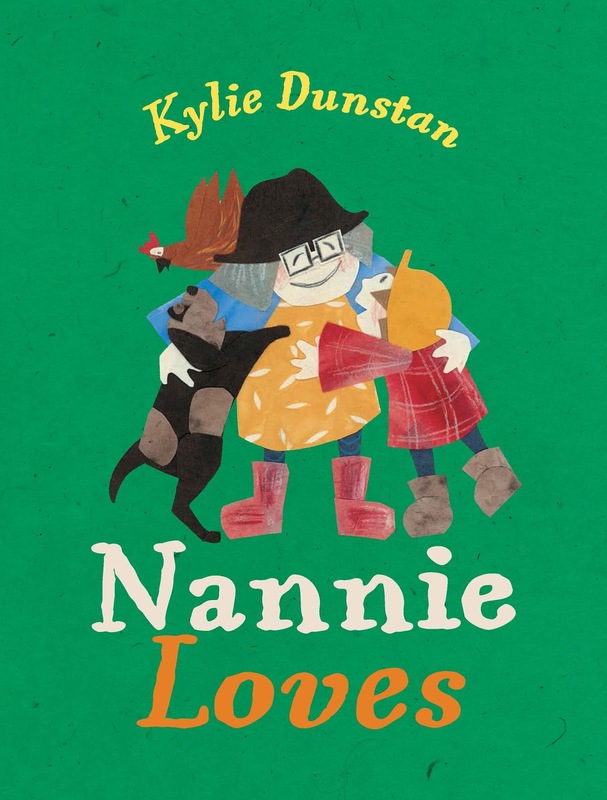 It tells us about Nannie, and the things she likes - Sunday lunch, Grandpa, Sunday lunch with her family. Then of course her dog, chooks, and even the sheep when they get into her vegetable patch. 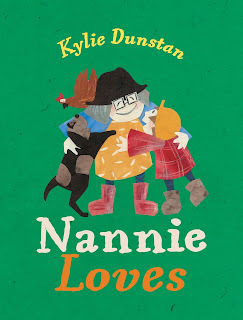 Kylie Dunstan's delightful 'soft' images offer a rich representation of the characters and life. Children will enjoy this simply story that will engage them at many levels. Like most great picture books this simple tale (at one level) manages to deal with varied issues while telling a page-turning story. Gary the racing pigeon needs to overcome some fears. Instead of heading off in races like other pigeons, Gary doesn't. He 'can't' fly! Instead, he stays at home to record other pigeon's journeys in his scrapbook. But one day Gary falls into a travel basket, and suddenly ends up a long way from home. By good fortune he has his scrapbook (it fell in too), and this helps him to plot his way back. It's his brain rather than his flying skill that gets him home. The story and Rudge's delicately drawn illustrations work together brilliantly to create a memorable picture book that children will want to revisit. 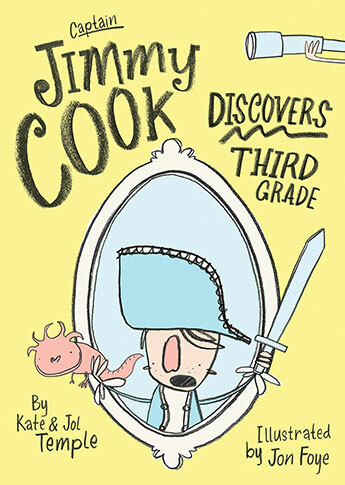 This is a book that has it all - it's funny, it has a challenging story, and it speaks into the hidden desires and fears of many children. This is the story of an eventful hike in Gariwerd (the Grampians), from the creator of the multi-award-winning 'Rivertime'. 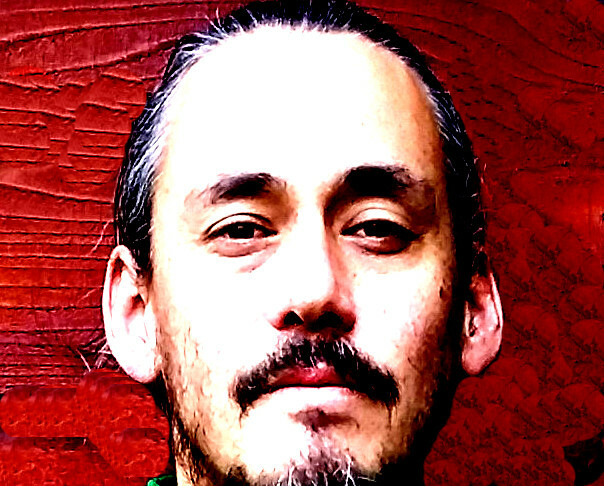 Trace Balla uses traditional Indigenous names and common names for places as well as referring to aspects of Aboriginal culture throughout the book. 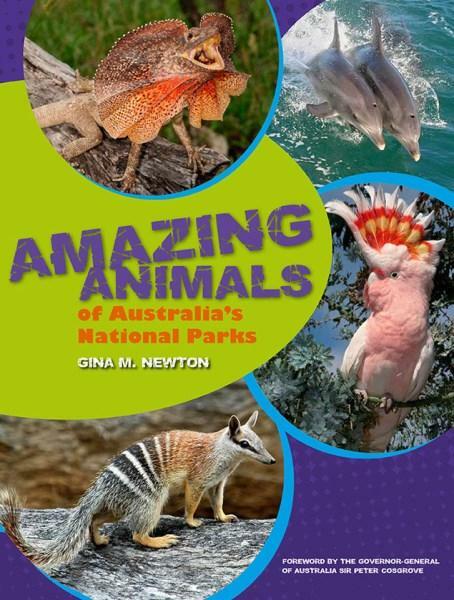 This book is a celebration of Australia's Indigenous heritage, their land, its animals and their life. Clancy and Uncle Egg take us on quite a journey. I just love the simple line and watercolour images in this book that children will look at again and again. This book feels a little old for junior readers, suitable for readers aged 11-13 years. This title comes from award-winning author Claire Zorn of who gave us 'The Protected' and 'The Sky So Heavy'. It is a ground-breaking young adult story about lost young men. It is available in paperback or as an e-book. 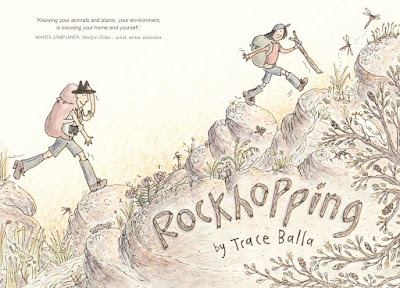 This is a book that deals with issues of grief and belonging. It is set in 1997, and the main character Sam is mourning the loss of his mother. With not much more than his skateboard and a garbage bag of belongings, Sam heads off to live with people who his Mum had severed her ties with 7 years before, his Aunty Lorraine and his two cousins Shane & Minty. He joins them in their surfing passion, and some ghosts from his past reappear. How will he cope with this? What is the path that he will take? This is a Young Adult book suitable for readers aged 16+ years. This is a beautiful, vivid and deeply moving story about a refugee boy who has spent his entire life living in a detention centre. This novel reminds us all of the importance of freedom, hope, and the power of a story to speak for anyone who’s ever struggled to find a safe home. 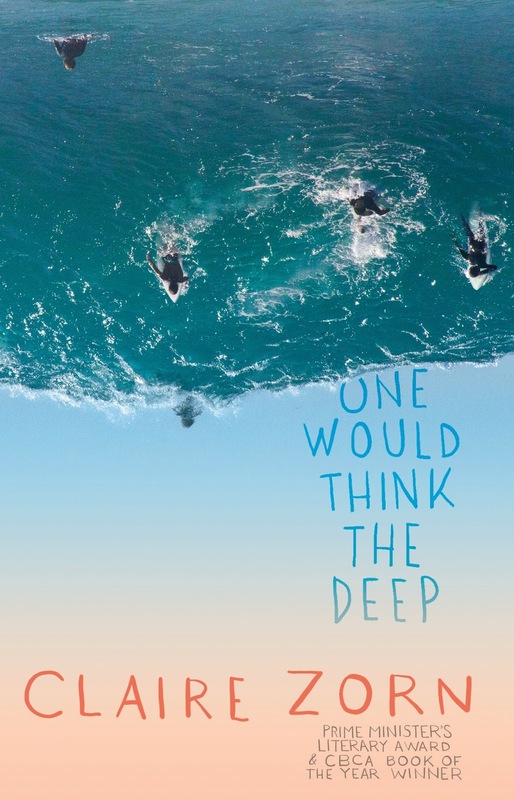 Subhi's imagination is as big as the ocean and wide as the sky, but his world is much smaller: he's spent his whole life in an immigration detention centre. 'The Bone Sparrow' is a powerful, heartbreaking, sometimes funny and ultimately uplifting hymn to freedom and love. With its enticing and colourful design and its fascinating information, this is a book that children will want to pore over-either at home, in the classroom or on a road trip. This book brings together 55 national parks, selected across all Australian states and territories, and over 120 animals. This beautifully illustrated full-colour picture book is packed with interesting facts and is perfect for young conservationists and students alike with a keen interest in the world around us. 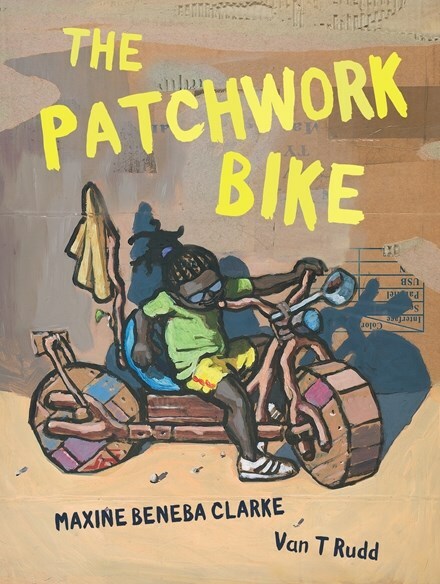 The winner of this prestigious award is Van T Rudd for 'The Patchwork Bike' (Maxine Beneba Clarke, Lothian). This book is reviewed above. 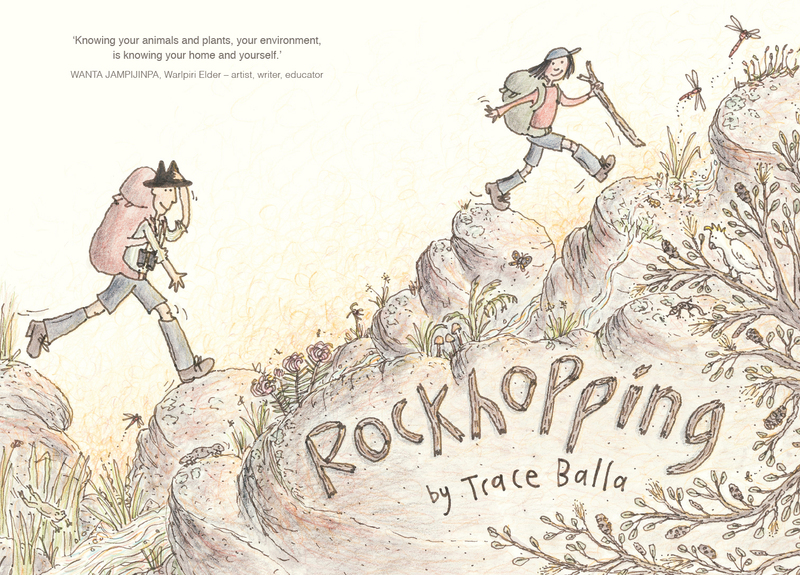 It was an Honour book in the Picture Book category. 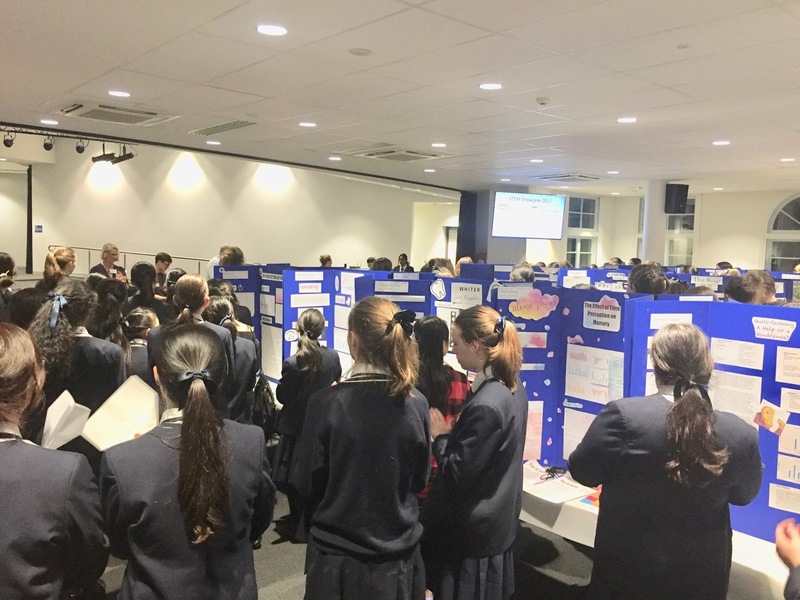 I had the chance to inspect the work of Year 7-10 students at a Girl's Secondary School in Sydney on Monday evening. It was an amazing feast of STEM project work. So much excitement, and so much wonderful teaching and student learning. This was education at its best, as students enjoyed and celebrated each other's work and the challenge of a possible scientific future. 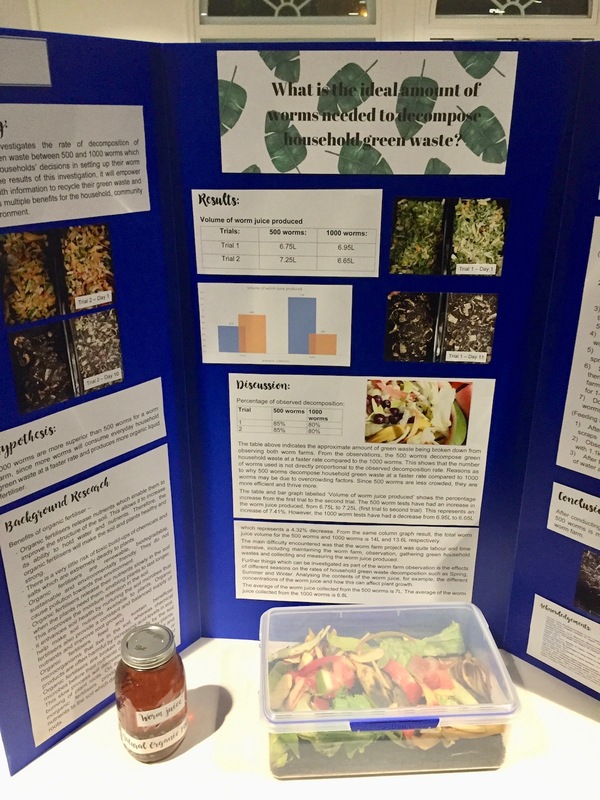 Students at the school were displaying and explaining their STEM projects to parents and teachers, and the scientific experiments and inventions were being assessed as they hosted and explained their projects. The night started with four outstanding scientists from universities and research organizations, challenging the girls to consider the varied options for a science career - research, invention, social good, teaching etc. We then had the chance to look at the exciting project work that the students had just completed. 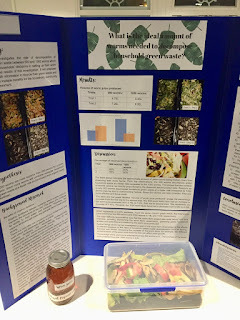 This was varied and of high quality, and students were near their work ready to explain their research findings or their invention. Three separate floors were devoted to almost 200 original projects as well as activity areas. Each topic was chosen by the student within some basic parameters of scientific method, project design etc. Here are some samples. What is the ideal number of worms to decompose waste in a home worm farm? This clever student discovered that 500 worms were better than 1000 in producing a great volume of liquid fertilizer. I asked her to tell offer me her interpretation for this outcome and she was able to speculate why this was so. The method was described well, the hypothesis and variables clear and sound. More future research to come! The best music for Musical Therapy? Another student investigated whether there is an ideal type of music that is better for therapy? Is there a relationship between specific musical waves and effectiveness? Does the volume of water affect the optimum setting time for jelly? Another considered whether there is an optimum volume of water to reduce time and yet preserve quality? A number of girls chose to come up with a novel invention. One girl in year 9 decided to design an adjustable child's chair that could be adjusted in height, distance from the floor and so on. Her aim was to allow a chair to be changed in multiple ways as a child grew, so that the back, seat and foot rest were properly located to allowing excellent ergonomic qualities. Another girl in year 8 tried to invent a picnic rug that would repel ants. She designed a clever edging that was soaked in natural oils and was shown to be very effective. Year 7 girls were all asked to design a sustainable house that not only used appropriate sustainable materials, but was energy efficient when constructed. Their 3D models were supported by their theoretical essays that were of high quality. This design had what you would expect: outstanding materials with great thermal qualities; correct orientation to the sun in the designated city they were allocated; energy conserving strategies and so on. The model below had all of these qualities as well as a green rooftop garden that reduced water runoff, and also had outstanding thermal and insulating qualities. It also required reuse of all natural water, self-sustaining solar power, and much more. The evening also had a number of locations that allowed scientific experimentation in chemistry, aeronautics and robotics. The robotics station was one of the most popular places to be. Throughout the night, teachers were interacting with their students and offering advice and encouragement to manipulate the position of motors, materials, writing tools and so on. The girls gained great satisfaction from seeing their Bots moving and eventually making them work. One of the most popular activities was the creation of tiny Bots that use the simple vibration of motors and balance to create movement. The exercise was to get your Bot to move, and at the same time scribe a circle pattern. Lots of fun, and a good introduction to many fundamental elements of robotics. One other thing that impressed me about this school was the way STEM was being celebrated and shared amongst students. It was cool to be doing STEM at this school, and fun!